Worst case senario,low river, lots of rain, we predicted it. CSO's have been dumping into the river. Call from the EA to advise of a major pollution incident this afternoon, he stated it could be worse than 2004 which killed 100,000. Edit just spoke to Steve and sadly it is . i did post something just now but phone lost connection during sending . Cant believe this is happening again !! Fingers crossed kills are kept minimum ... Are the ea still out now doing what they can ? 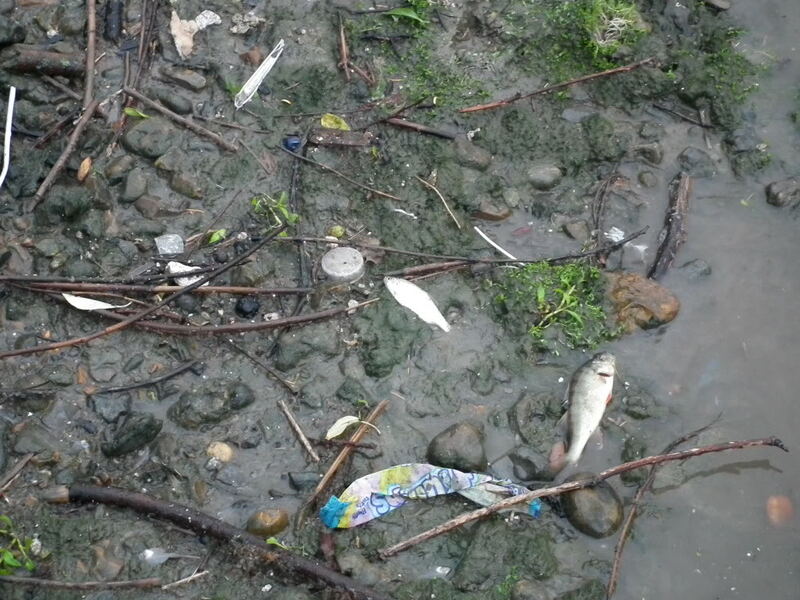 just walked along the north bank, south of hammersmith bridge, cant see any dead fish yet, tide going out and exposing the shoreline, the bubbler did,nt hang aroung for long. check later and early in morning. I was leaving work walking over Blackfriar's bridge at 6:30 there was a lot of rubbish coming down & thought I saw a condom floating amongst it, grim, that will be from Mogden then I thought. Made it down to Putney Rowing Club at 9pm didn't see too much, but then a couple of small silvers floated by (dead). Wanted to find some rowers to ask what they'd seen but the place seemed to be deserted. Steve said the EA bubler boat was doing what it could but presumeably it had gone past the tipping point ,Lots of dead or dieing Roach,Dace, Bream, schooly Bass and a very Big Flounder but no sign of big carp etc . yes steve thats whats worrying me , the fact the pollution , whatever it was , will push back upstream with the tide and wipe everything out , and theres not a thing anyone can do about it , or is there ???? Sadly not i fear ,Hopefully the EA can get some compo to help restocking wise and the tunnel can get the go ahead . 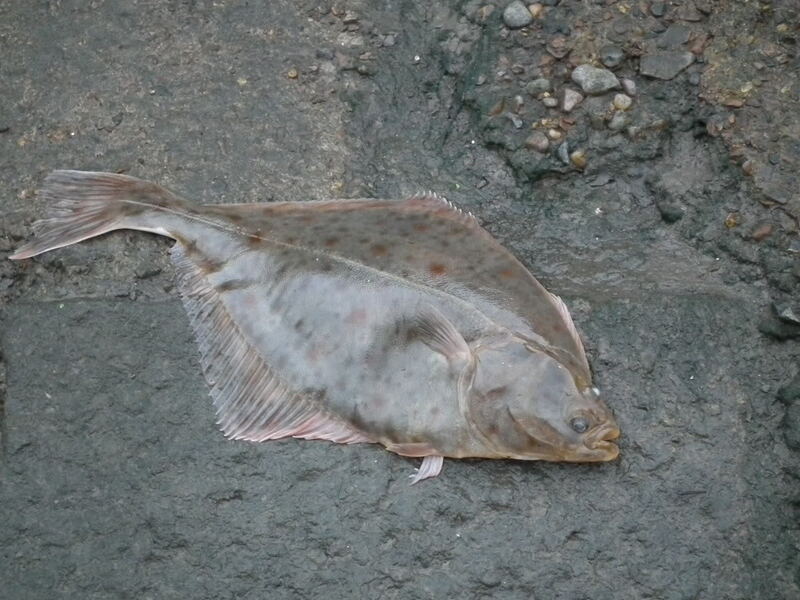 TBH as it`s not a bit i fish didn't realise until speaking to Steve that this is an ongoing problem without the tunnel getting the go ahead ,Hoping it doesn't get washed back upstream guys Steve. Not sure of the tide will push it that far up, depends where the tide was at the time. They could close the half lock on the tide but could cause flooding. Who knows. We've just got back - partly thru getting dark, partly thru being helpless in the scale of it. We saved as many fish as we could with the zero equipment we had. 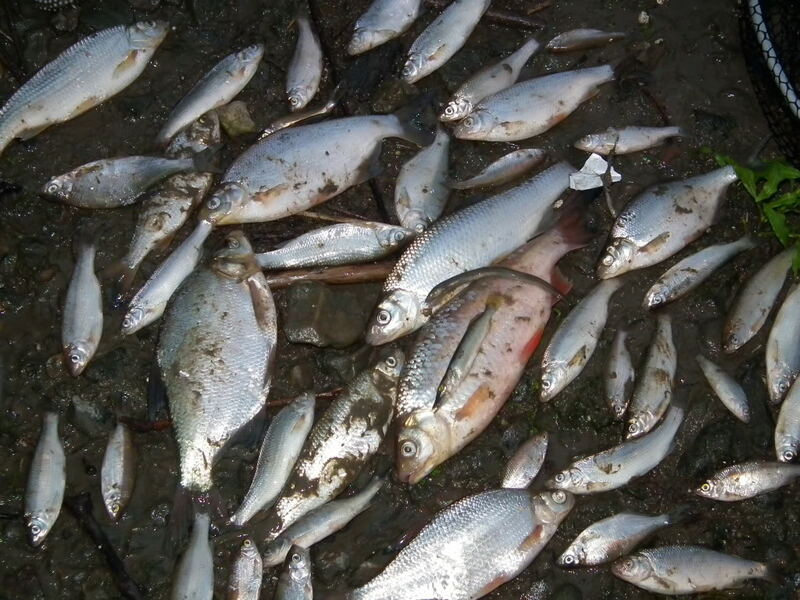 We had to wade along the shore kicking up the water to oxygenate it and put back all the fish that had beached themselves, torpedoing them in to try and shock them into fighting. We saw, when you include the fry, 50p size flounders and elvers literally thousands upon thousands of small fish gasping for air on the surface. Many bigger fish had beached themselves to breathe their last. 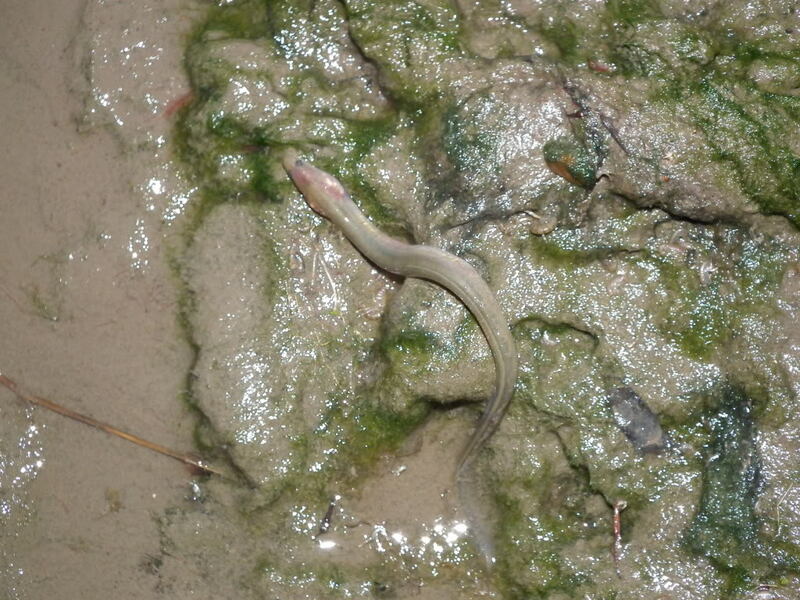 Even eels were dying up on the beach. 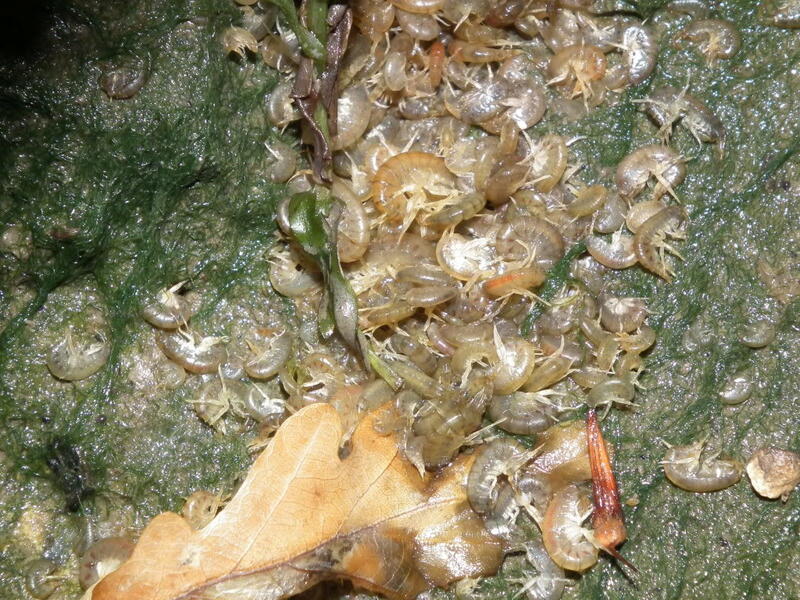 We also saw masses upon masses of shrimps dying and even the mittens, all part of the fish food chain. 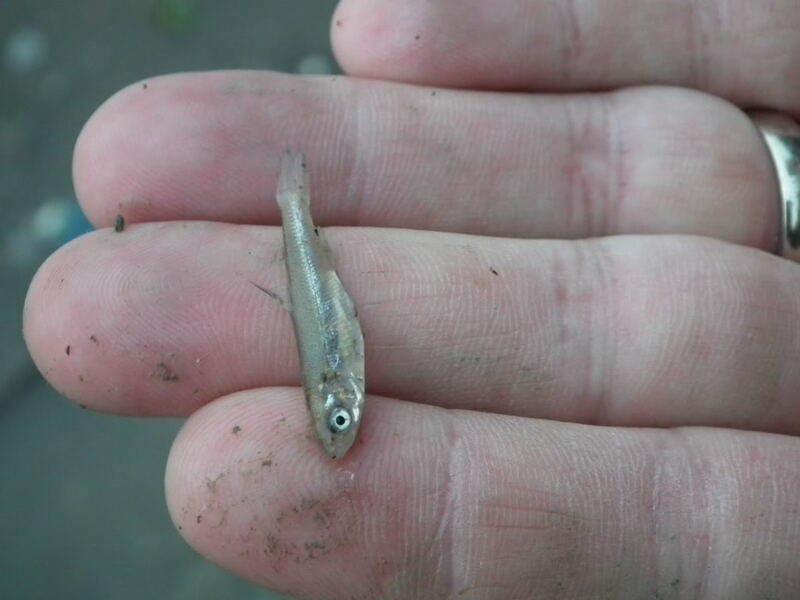 Species found dead - flounder, roach, dace, bream, eels, perch, what we think might be juvenile bass (we've seen them ID'd by the EA before) and a baby pike, the first we've ever seen on the tidal. 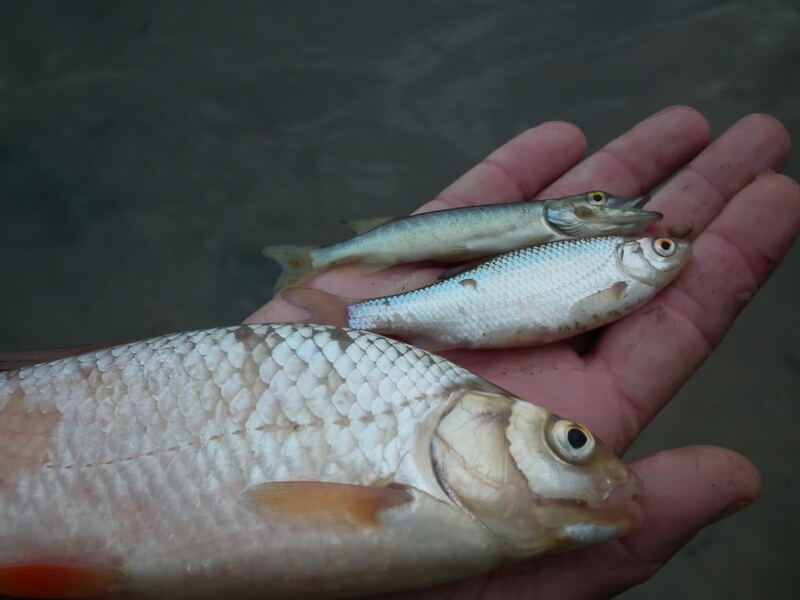 Small roach, bream and dace were hit hardest. Sizewise, we saw very big eels and big roach struggling. Steve get those up on the open forum as well, and if you would, send the files to Dave to place on the main website... it's another heartbreaker again gents, words cannot describe the catastrophe. Dave, when you have time mate this is definitely one to send to AT as well. Even eels were stricken. We saw many dozens of dead and dying elvers, all with reddened and swollen gills. A lot of these washed up dead. Can anyone confirm what they are? Bass? Zander? 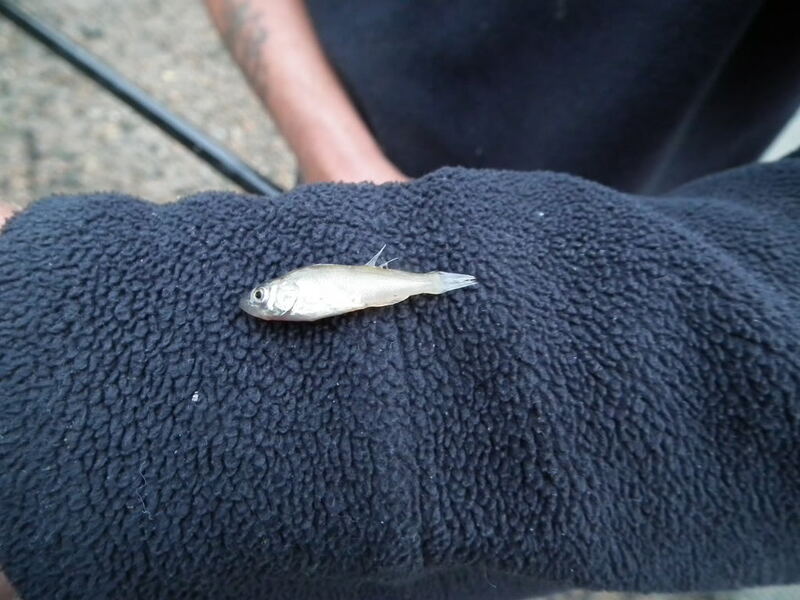 Stickleback? Thanks Steve, dpressing pictures, I wont write the words I have just said, but you can guess them. I have emailed lots of media about so gonna send these as well and put them on the website. Can we get it in the Evening Standard today and Metro tomorrow morning? There is a sewage notification service that was set up in Jan 2010. Admin sitill get the emails but the sign up page has gone, We are in contact with Thames Water to see what has happened. Cheers Ed, luck of being on nights is that I hit them all already, will see who picks it up. Been in email comms with the Mike Heylin chair of the ATr earlier so they are aware. Spoke to Dave out on the EA boat first thing, reports of dead fish at Richmond lock area but they are awaiting the tide to drop. Expecting a call soon, well before I sleep. I asked the question wether it could get to Teddington but they think not, let's hope so. Have spoken again to the EA who are currently walking the foreshore. They are seeing very little at present but the tide is still dropping so may reveal more fish. Dave thinks the birds will have taken a lot of the dead fish, free meal. Bubbler boat is still out but moved down stream to Wandsworth with the tide. He reports that the dissolved oxygen levels are around 10 percent which is critically low. The area of sewage is moving up and down on the tide so the issue continues. Dave thinks the birds will have taken a lot of the dead fish, free meal. 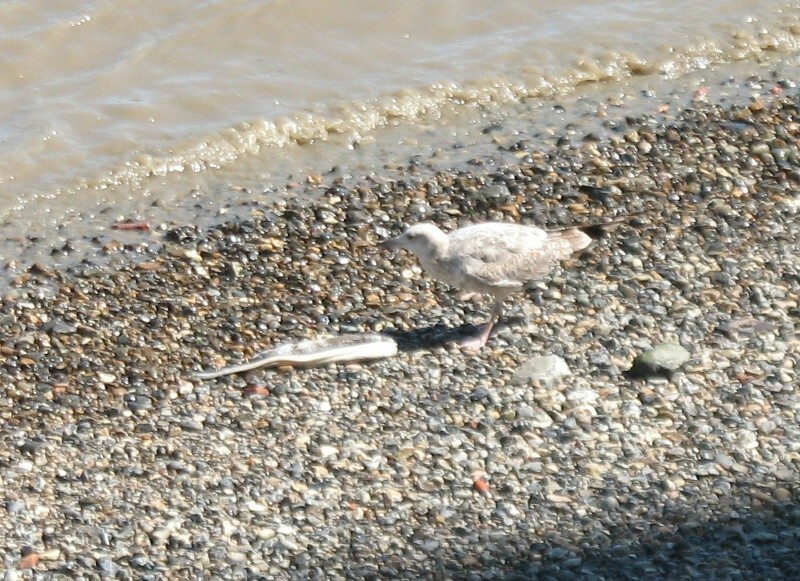 Yep they were doing it last night - saw a heron take a 1lb+ roach that had beached itself. Barnes Wetland Centre and its thousands of water birds very nearby so come the morning they'll have been a free for all. Walked over the half-lock about 9:30 this morning, gates were open and tide was on the way down. To be honest it didn't look much different from a normal day after rain, cloudy load swirly in the water. Spoke to Paul one of the keepers at Richmond, I think he said that two bubbler boats are out around Mortlake and Barnes. He has not seen any dead fish there this morning. 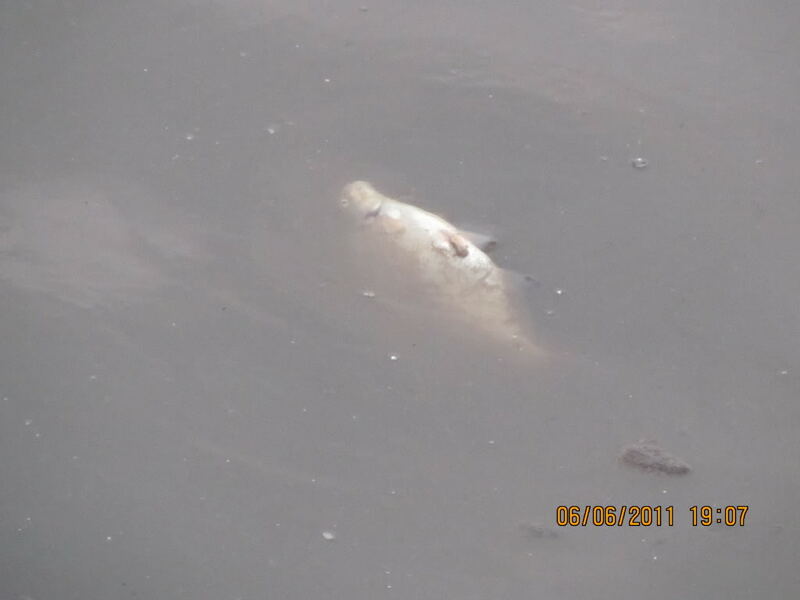 A few years back when it was really bad the lock was full of large dead fish. I was on duty from 6pm yesterday to 6am today. 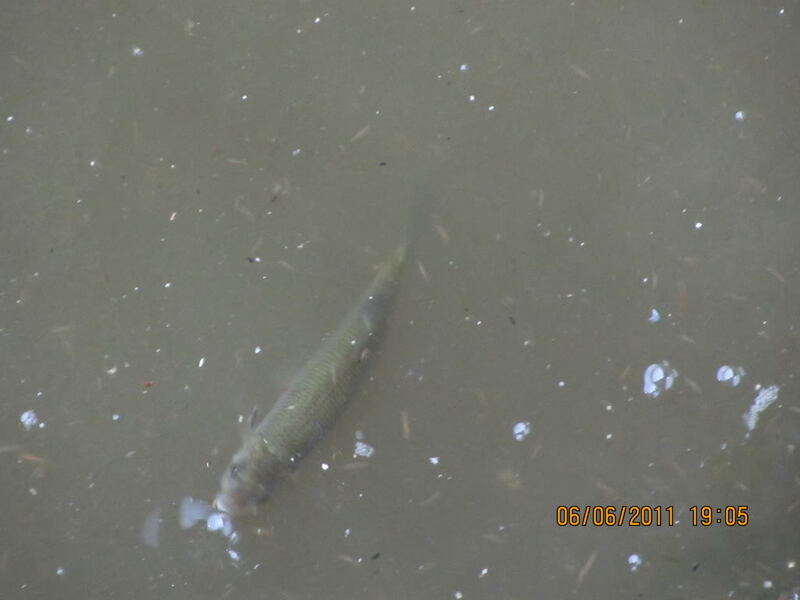 The river looked normal to me, no dead fish sighted, no visible signs of pollution & no smell. High tide at Richmond was at 7pm yesterday. 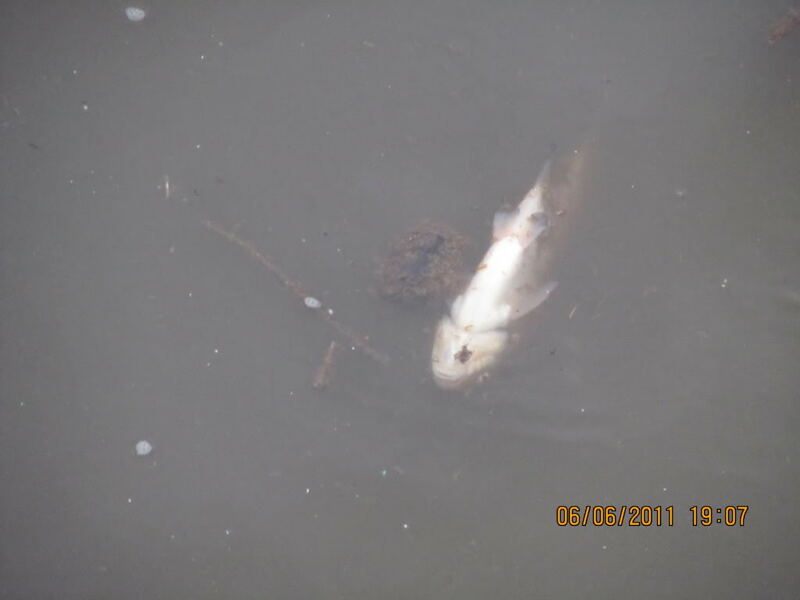 I understand two Bubblers have been deployed between Kew and Mortlake where there are numerous reports of a major fish kill. If anyone's off work today or retired and can get down to Kew/Mortlake/Barnes would be good to hear what can be seen. Look at the margins especially - we were looking out at mid river expecting to see big slabs belly up and saw nothing and thought "Oh, it's OK". But then when we got down the shore to the waveline you could see literally hundreds/ thousands of fish of all species gasping in 3 inches of water. Pics or video would be good if poss.